Room to breath in this well built comfortable home on a premier perimeter lot in Wilson Meadows. 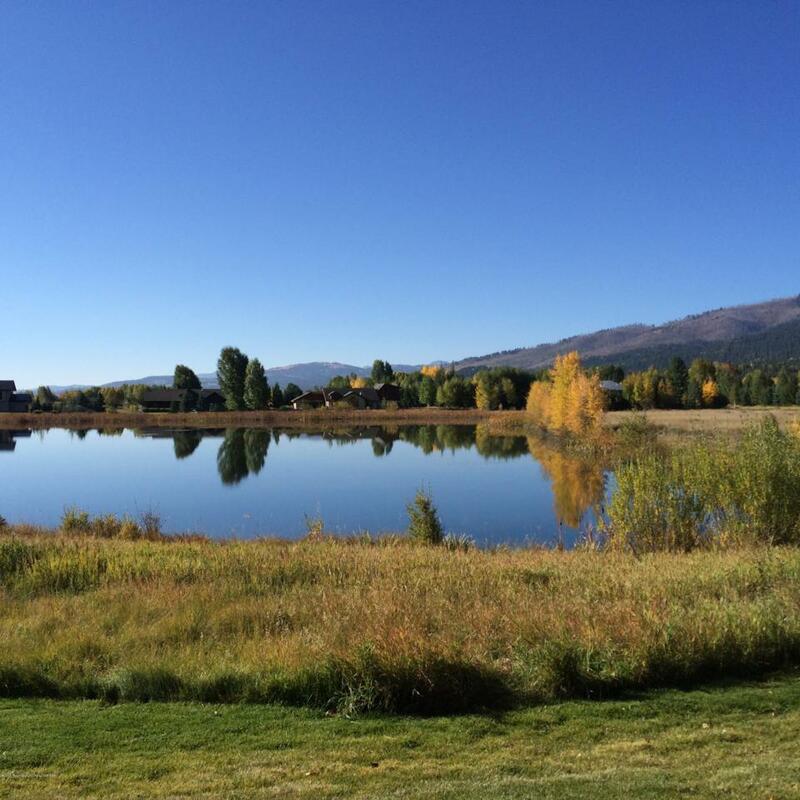 Overlooking a peaceful pond, vast views of the Tetons, and Wilson faces, and Sleeping Indian. Ample space in the front and backyard for privacy, playing, relaxing, or an addition. 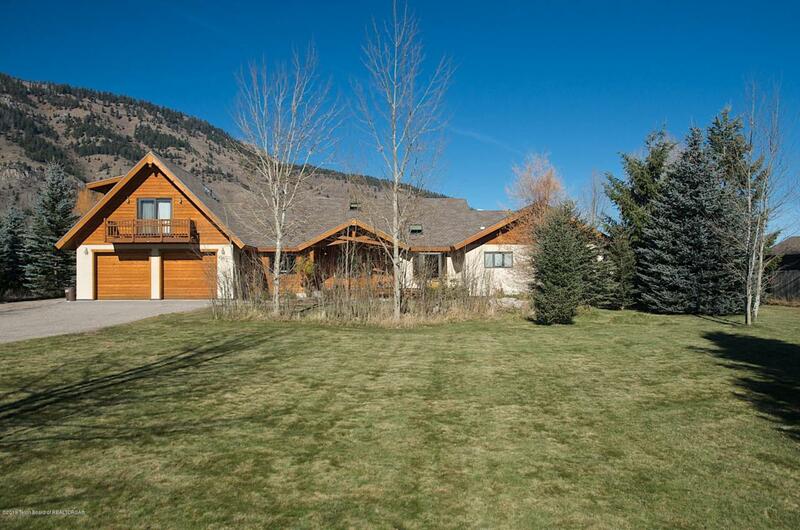 This well built sunny ski-chalet style meets the West home is perfectly situated near the end of the cul-de-sac and leads into the Pathways system. Easy bike, walk, or ski to downtown Wilson, Wilson School, and the entry to miles of Pathways systems. 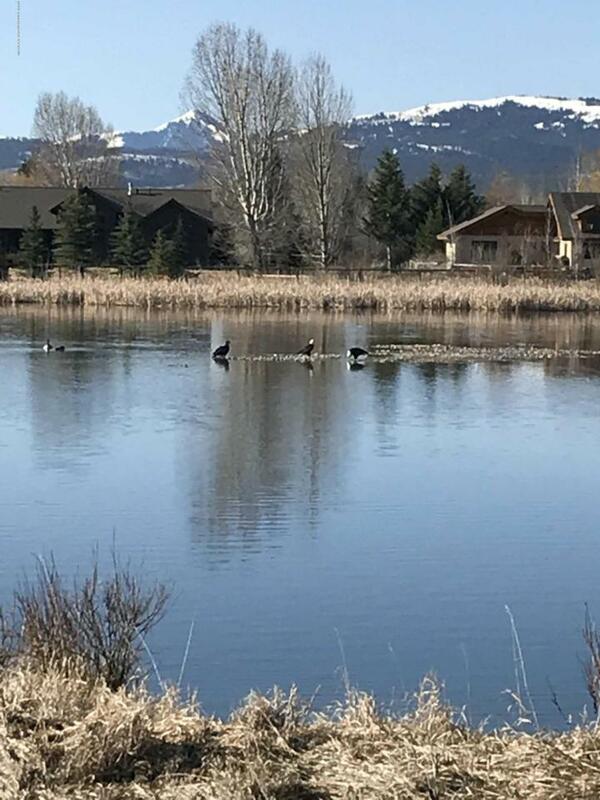 The Guest Apartment with Teton and Glory views serves as separate Guest quarters.Open concept living, dining, kitchen, adjacent out decks, wood floors, high ceilings, lots of sunshine. Additional rooms include a sunny office, a solarium, a reading room with a murphy bed, open air loft, big laundry room, 2 car garage, dog fence, landscaped round out this property as the one you've been looking for. 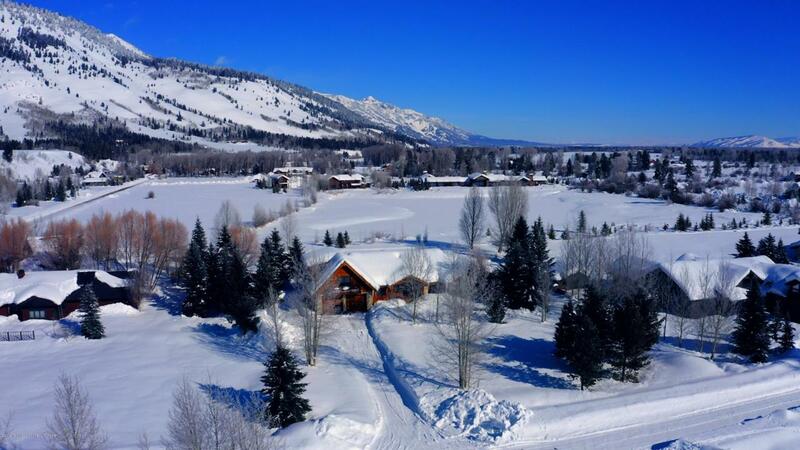 Listing provided courtesy of Chris Wilbrecht of Jackson Hole Sotheby's International Realty.